Sports betting has become one of the most popular forms of online gambling across the world. Players can literally bet on just about any sport, and they can do so on their computer, tablets or mobile devices. Similarly, there are myriads of exciting and robust sportsbooks entering into the scene year in year out. But, how much do you know about betting on sports markets? Do you know how to pick out winning odds? Which sports and races are worth placing your money on? Betting on sports can be exciting and fun, but do you have the right information and insider knowledge? 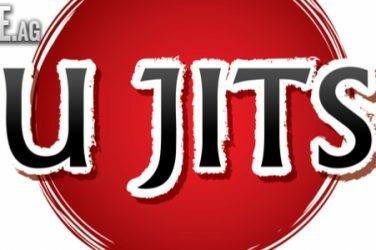 At NewCasinos.org, we are proud to have created this sports blog to enlighten sports betters with punter news, betting odds, predictions, and other nuggets of information you need to bet and win big at sports markets. 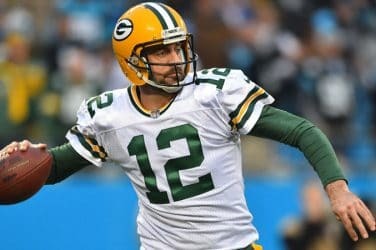 We cover more than 50,000 live markets across all popular sports, including American football, football (soccer), tennis, ice hockey, horse racing, dog racing, basketball, volleyball, darts, handball, cricket, motorsport, rugby, baseball, and lots more. We also don’t leave out non-traditional sports like MMA, culture, and so on. There’s a whole new world of sports betting, we are right in the middle of it. We promise to break news and insider tips that can help you gain a winning edge over bookmarkers. 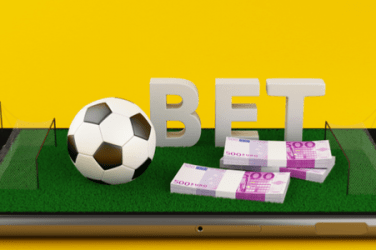 Talking of bookmarkers, we are proud to introduce new and fabulous sportsbooks that offer innovative betting features like Instant Cashouts, Partial Cashouts, Card Markets, Shot On Goal Markets, etc. Never place your bet until you read what our expert punters are saying about the match on this sports blog. We provide comprehensive coverage of various sports events, including pre-match and post-match commentary. We wager on sports markets ourselves, so we know what we are talking about. Be the first to hear about sports bonuses too! 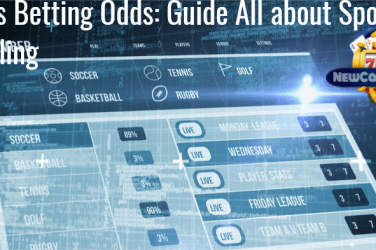 If you’re new to sports betting, you might want to check out our guide on sport betting odds. We give actionable tips on making money betting on sports. Learn betting basics like the different types of odds, how to read and understand them, betting against the spread, moneyline betting, amongst others. Starting on the 15th of March, Mybookie will providing betting odds on Polaris 9 action which will take place in the UK. The National Football League is in Week 5 of the season. Take a look at our betting picks and predictions. 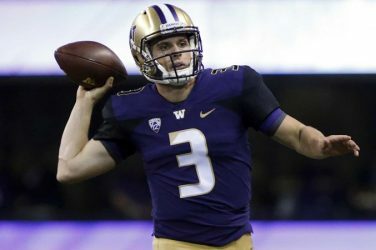 Take a look at our betting picks and predictions for Week 6 of the NCAA Football season. 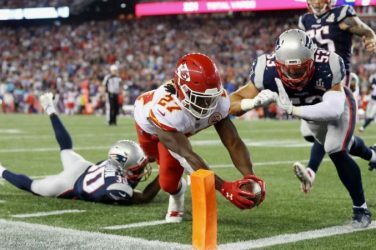 The Monday Night Football Game for Week 4 features the Kansas City Chiefs on the road at the Denver Broncos.